Whole Food, Plant Based Lifestyle Made Easy is a series of three, 3-hour classes will introduce you to the whole food, plant-based lifestyle. 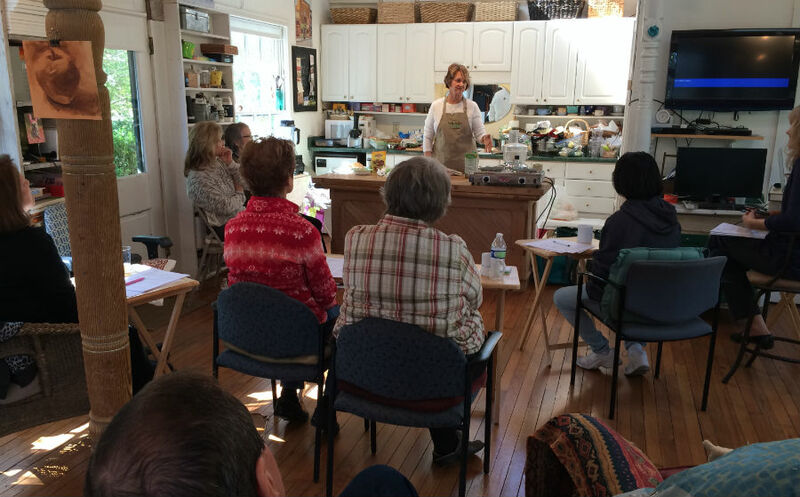 Each class includes health benefits explained, cooking demos of quick, easy ways to get more plants into your life, along with tasty samples and lots take home recipes. Class 3: Cooking Oil-Free and Loving It! We’ll also include a free grocery tour to help acquaint you with where to find healthy products. Three (3) Class Series- Attend them all!